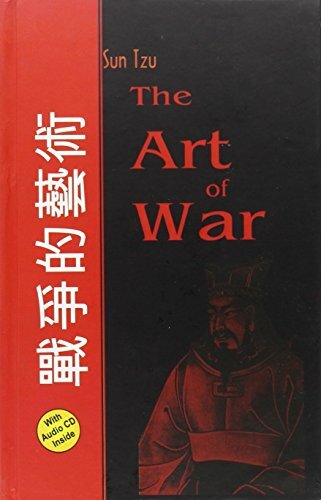 Amazon.com description: Product Description: Written over 2500 years ago, The art of war is the world's oldest known military treatise. It is a classical study of rivalry and competition that has been used by military leaders ever since Napoleon Bonaparte studied and implemented it's tactics and strategies. It is mandatory reading from US military personnel to the titans of wall street. This 1910 translation by the British Museum's Lionel Giles is the most popular one available, a highly readable version of this still highly relevant text. Lionel Giles also translated Sayings of Confucius and The Book of Mencius. Sun Tzu lived in China in the 6th century B.C. and was a contemporary of Confucius.